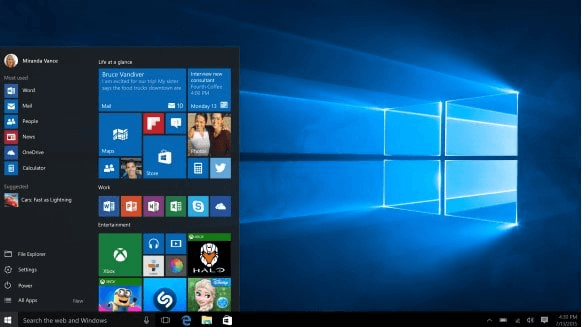 Microsoft Windows 10 Professional is the perfect operating system for the busy individual. 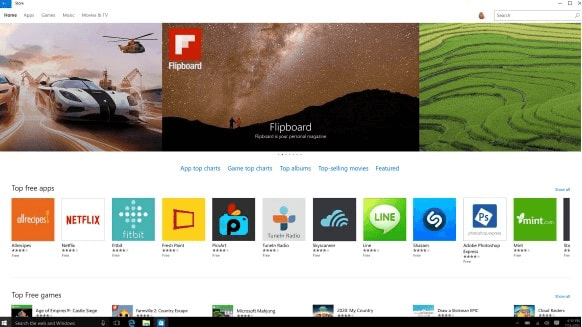 With new features aimed at enhancing the way you work with computers, Windows 10 Professional will easily become an important part of your daily life. Windows Ink features lets you take notes on the go. Remote Work features let you access your workstation from anywhere. This product is for lifetime usage. The Windows 10 Pro product’s key features make it Microsoft’s most advanced operating system tailor-fit to business needs. 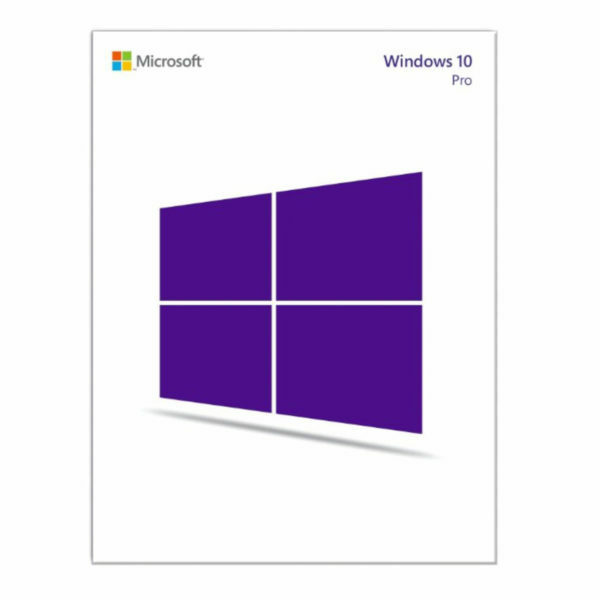 With Microsoft Windows 10 Pro, the way you do work is redefined by improvements based on the experience of users from previous editions. 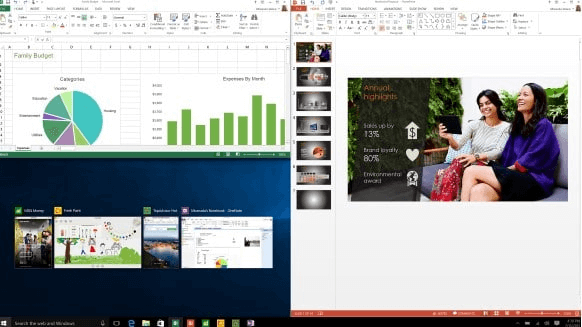 Windows 10 Professional features includes increased security, expanded cloud storage, remote desktop functionality, and new note-taking features. 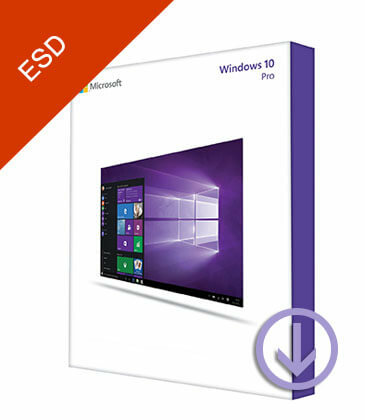 Buy your copy of Windows 10 Pro from the Softvire Australia online store at the best prices. Whether you’re getting the Windows 10 Pro download or retail box versions, Softvire has the best deals and discounts that can’t be beat. 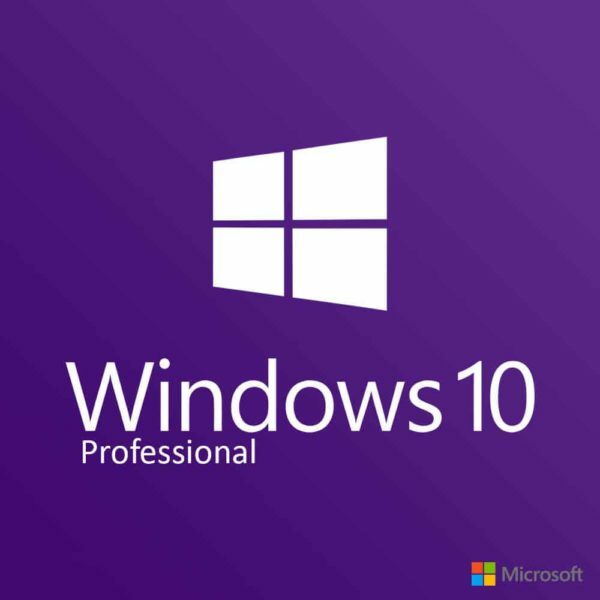 A Windows 10 Professional license for either 64-bit or 32-bit systems include all the functionality that you need on the job. 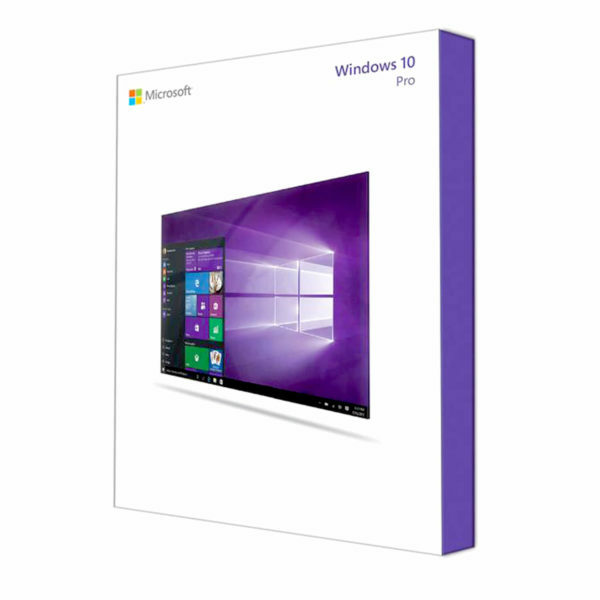 With a Windows 10 Professional Upgrade, your workstation will be capable of advanced features that you never thought possible at a great price. 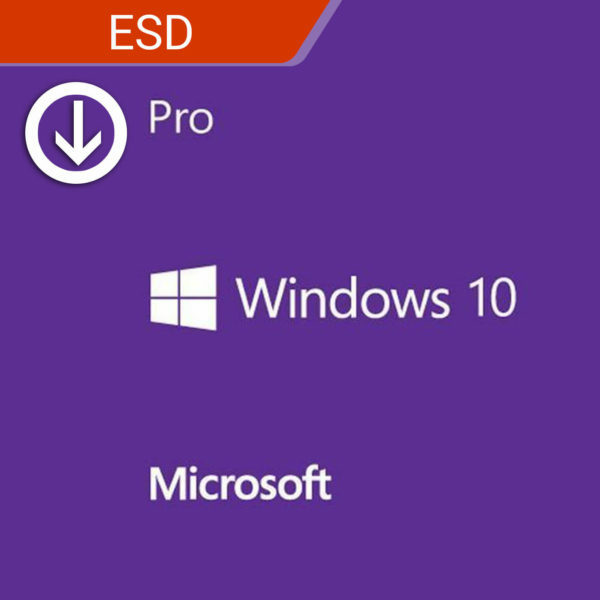 Microsoft Windows 10 Professional automatically store your files in the cloud for easy access in the future. With cloud enabled storage, share and access your work with ease from anywhere on the planet. In addition, Remote Desktop features allow you to keep working on the go as long as you have access to an internet connection. 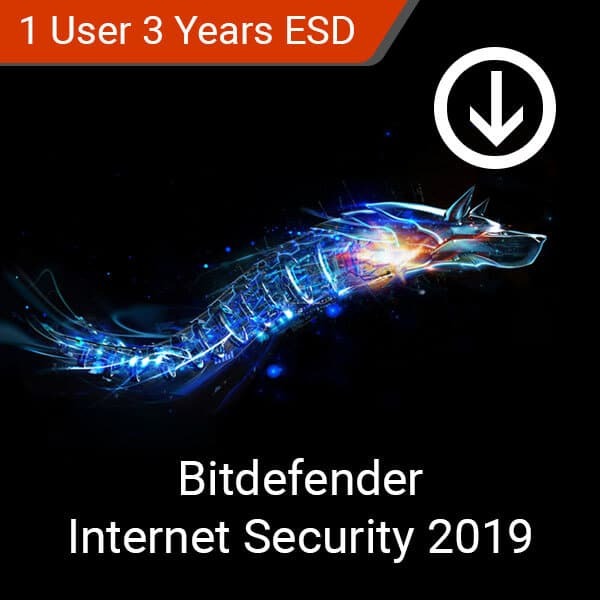 Windows Defender Antivirus protects your devices from emerging threats more effectively than previous versions of the system protection program. With automatic updates, always stay one step ahead of hackers and online snoops who want to get access to your data. Access your workstation using your home computer and mobile devices from anywhere with an active internet connection. Continue unfinished work in the office at a nearby coffee shop, your commute, or even when you get home. Jot down ideas, notes, and rough diagrams using the new Windows Ink feature. Paired with a digital pen, have the perfect note-taking and digital sketching tool at your fingertips. Pair with Microsoft Office Apps for smart note-taking, easy document markup, and precise sketching or drawing. This product supports one device. This purchase is a lifetime license. Kaspersky Internet Security is the digital protection program that focuses on exactly what you need: your online security. Protect yourself from malicious files and websites while keeping your computer running at tops speed with Kaspersky’s efficient antivirus software. Rescue CD to save your system from critical states. Password shield to control access to sensitive files and applications. 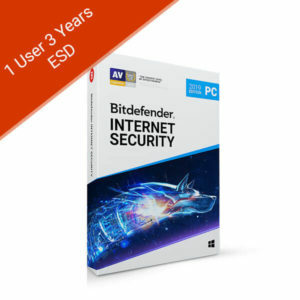 Stay protected without slowing down your PC’s performance. Detects new and emerging digital threats. 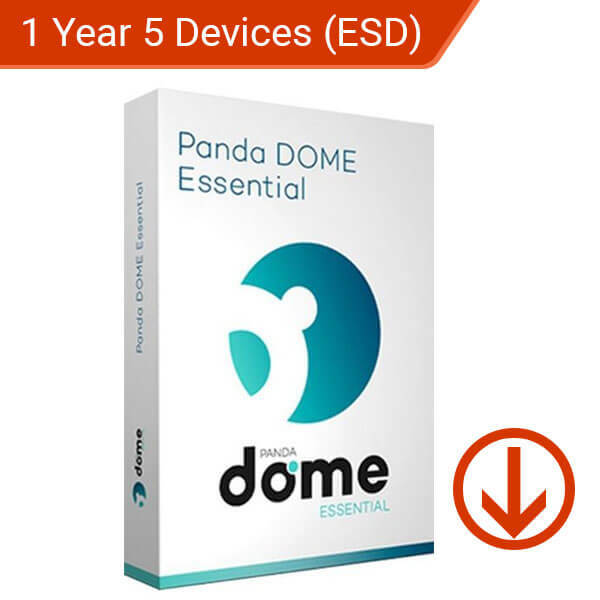 Keeps your private information safe from hackers when you’re online. 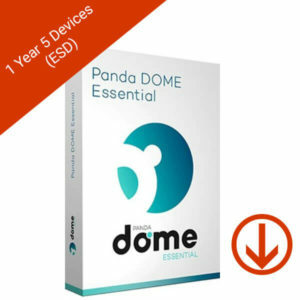 Supports up to 3 Windows, macOS, Android, or iOS devices. This purchase is for a 2-year subscription.